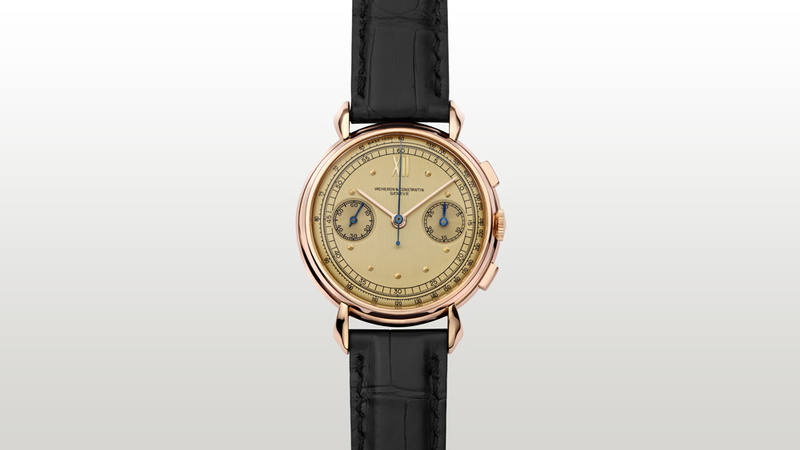 Les Collectionneurs, a unique collection of vintage Vacheron Constantin timepieces sourced from auction houses, private collectors and the watchmaker’s own archival department, has landed at the Swiss watchmaker’s Madison Avenue boutique. The collection is part of a travelling offering of timepieces that has already touched down in Singapore and London and recently at Manhattan’s luxury retailer Material Good. It will continue to travel around the globe in key cities after it departs from New York. As the timepieces are sold in each market, Vacheron Constantin works to replace them with new offerings for each location. 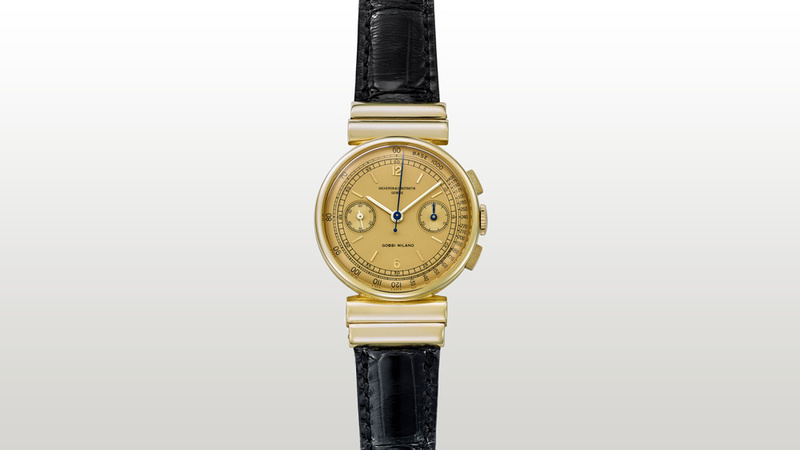 Each piece available at each location has been fully restored and serviced by Vacheron Constantin’s heritage specialists in Geneva, and all come with a certificate of authenticity from the manufacture and a two-year manufacture warranty - which is not available to collectors when purchasing through vintage dealers or retailers. Both the vintage and pre-owned markets are hotter than ever in watchmaking, with big-name brands and independents beginning to try their hand in the market (read about MB&F’s recent foray here) but Vacheron Constantin was early to the game. 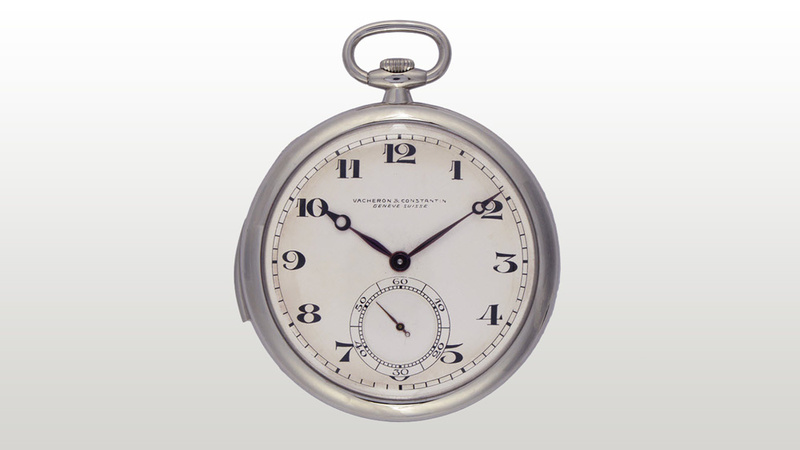 Selmoni says that the watchmaker has now changed its vintage-timepiece pace from “passive mode” to “push mode.” And while Vacheron Constantin boutiques won’t constantly stock vintage timepieces for sale, the global traveling offering will be ongoing, with dedicated events around the collections for each market. “Vacheron Constantin started to create its own collection of vintage, historical timepieces in the early 20th century,” says Selmoni. A small selection of the timepieces do, in fact, come from the brand’s heritage department. The criterion for inclusion in the Les Collectionneurs range is that the timepieces offered must be produced 20 years ago or more; however, the core of the collection is made up of timepieces from the ’40s, ’50s, and ’60s. 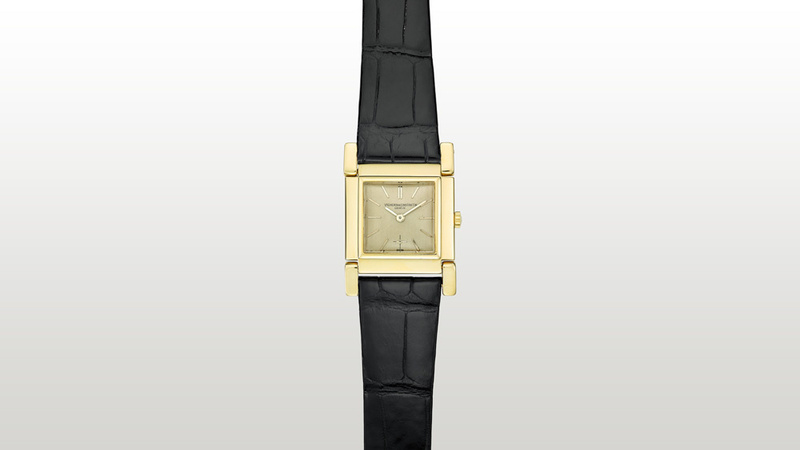 Designs from the ’50s and ’60s remain the most popular among Vacheron Constantin’s collectors. “There is a strong desire for legendaryVacheron Constantin designs from the past, such as the Chronomètre Royal, the “Cioccolatone” model, and the famous chronograph reference 4072,” says Selmoni.